Rent a yacht or moor your own, we have access to all types of boats in any marina you wish. 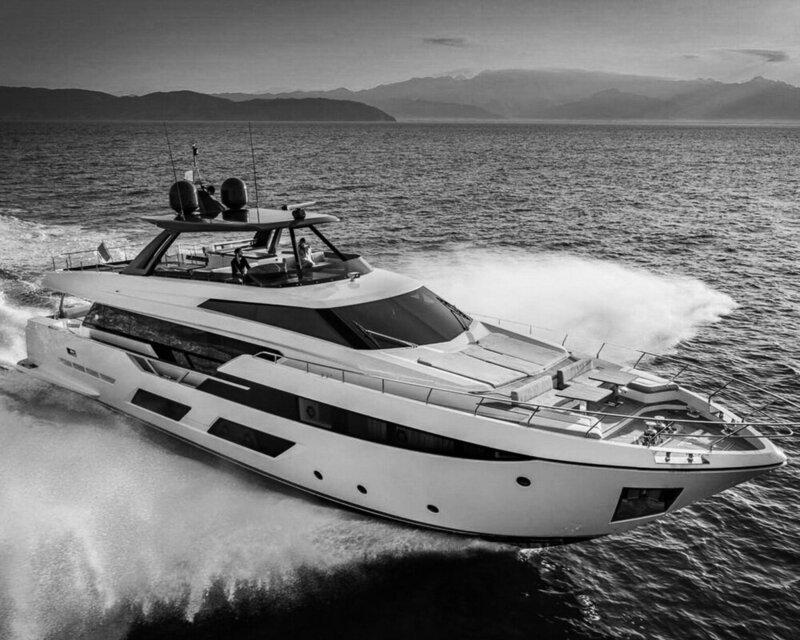 We’ve cultivated partnerships with premier luxury yacht providers to offer our clients an exclusive range of boats to suit your tastes. The aim is to give you that sensational summer holiday feeling from St. Tropez to the open seas. Motor yachts, sailing yachts, and catamarans have one thing in common: the ability to make your luxury dreams come true on the water. You’ll have access to the best crew and boats and a personalized vacation planner to help you reach the top destinations. to help you make the most of your beautiful time aboard a yacht charter. Marina reservations have never been easier. We offer rental mooring for yachts and sailboats - From Monaco to Dubai, St Bartsto Portofino, our team will always be able to assist you in finding a prime parking location, even during high season. Take away the stress of marina reservations today. Get in touch for more information.